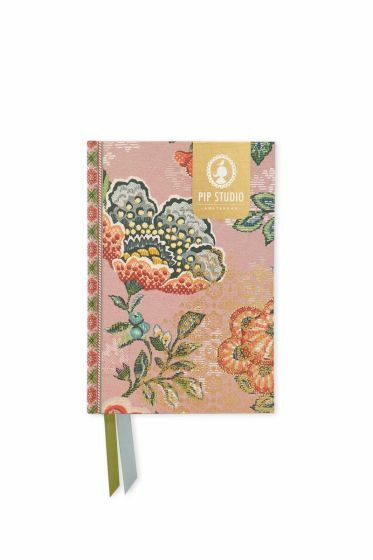 This diary with glue binding and reading ribbon has a thick cover that is richly decorated with our Berry Bird designs; a colourful floral print with jacquard effect inspired by old English fabrics. The golden Pip logo and gold accents add a luxurious touch. The agenda is for a 12-month period with one week per two pages and also includes notes, address and favorites pages. 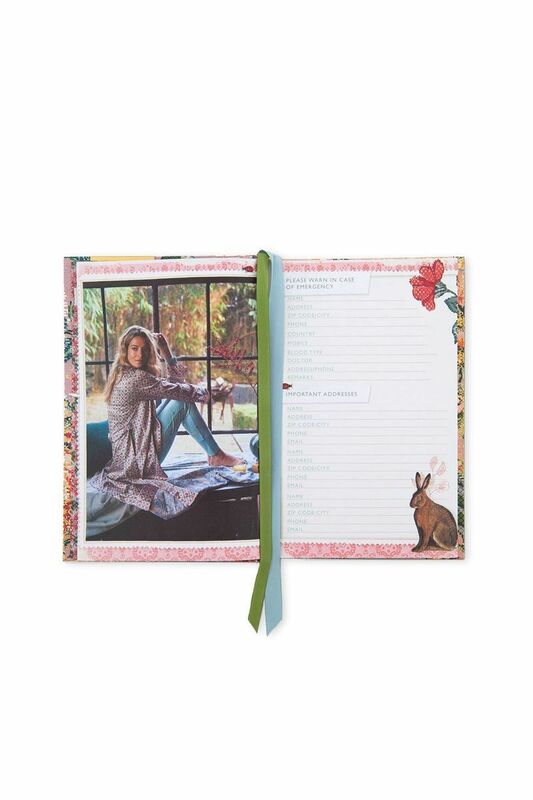 It also features a year planner and birthday calendar. 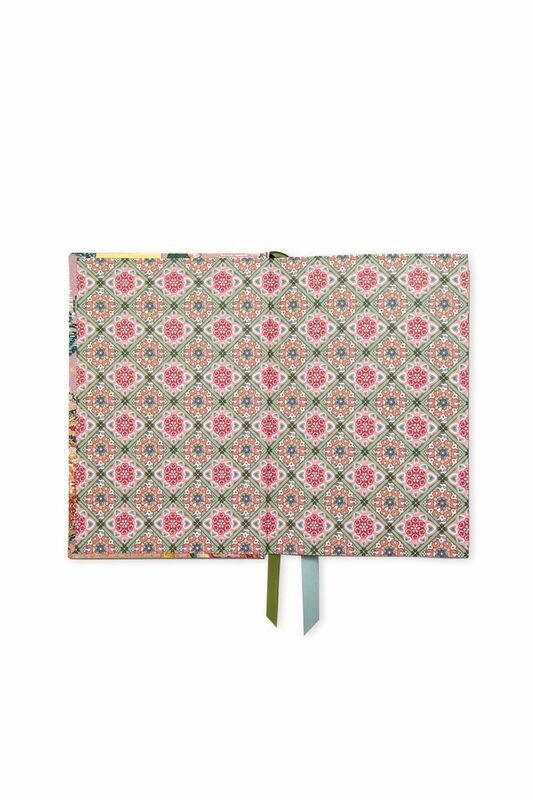 Each page is decorated with beautiful unique prints.